I have just recently acquired 2 of the newest members to my wonderful collection. yes yes, I said I will be slowing down, but I can’t help myself! I am still and will always be a hunter, gather AND gardener! First I am very excited about obtaining the very rare AND truly original “RAM’S HORN” bean. I’m NOT talking about the (other) wonderful pole variety with the same name , elongated kidney like shaped seeds, bearing a grey pebble stone base and charcoal stripes and swirls. 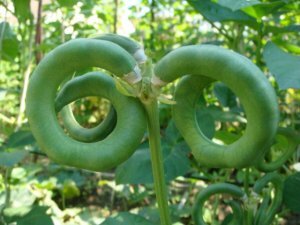 Pods are huge and plants are super productive. 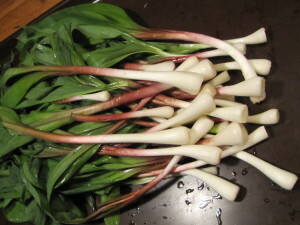 AND the other that I have had the blessing of obtaining are “RAMPS“! 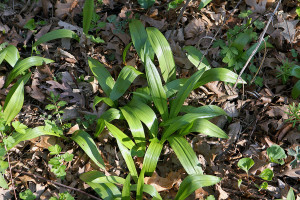 (aka Allium tricoccum, Wild Garlic, Spring Onion, Ramson, Wild Leek, Wood Leek…etc!) 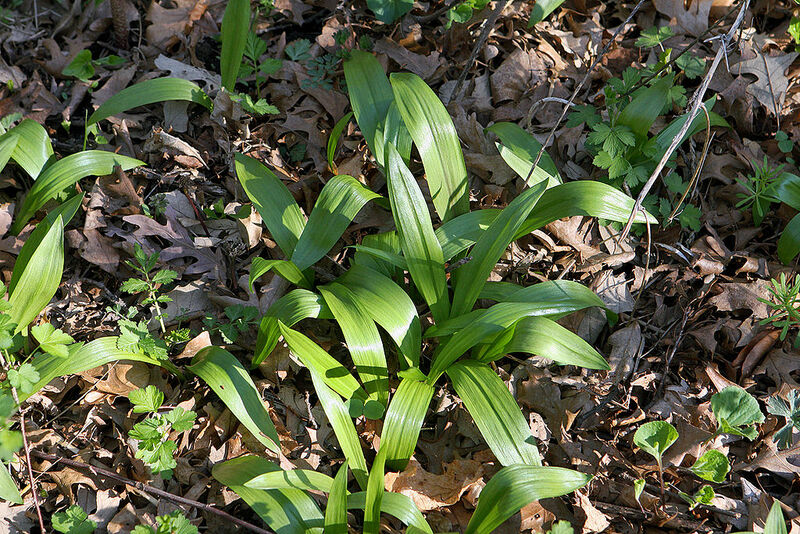 A North American species of wild onion widespread across eastern Canada and the eastern US. Keep you eyes peeled for offerings of these 2 wonderful varieties in the up coming year!